Based in Dortmund, I am available for assignments in Germany and abroad: Düsseldorf, Köln, Essen, Hannover, Bochum, Münster, Frankfurt am Main, Hamburg, Amsterdam, etc. 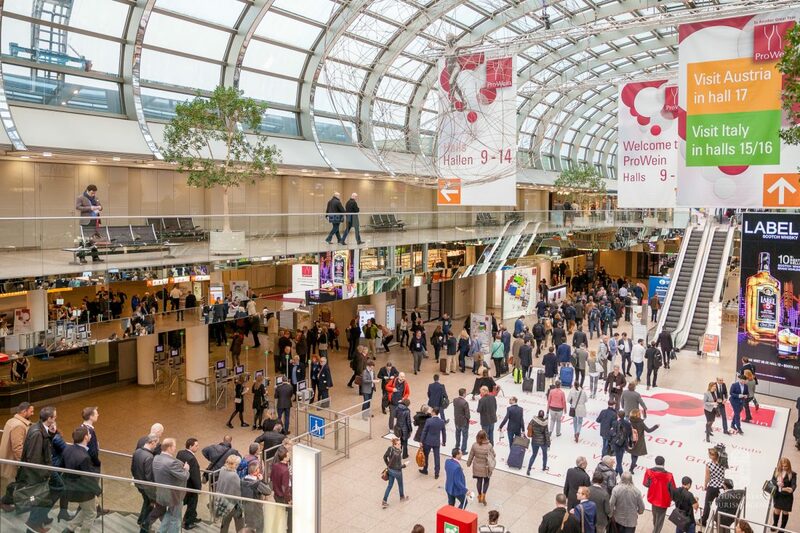 Thanks to my close proximity to Messe Düsseldorf, I have been attending ProWein every year since 2016. Need a photographer for ProWein? I always try to capture the atmosphere of the event by being professional and discrete, following the specific requests of the client. I generally shoot without a flash and without a tripod, which means I’m nearly invisible. My photo shoots include a professional retouching and editing service: exposure corrections, color corrections, tones, contrast and sharpness. I am fluent in English, Romanian and Russian and I speak a tiny bit of German. I can cover sports events such as football matches, both professional and amateur matches, large and small stadiums. I can shoot with one or with two cameras (with a double camera strap).